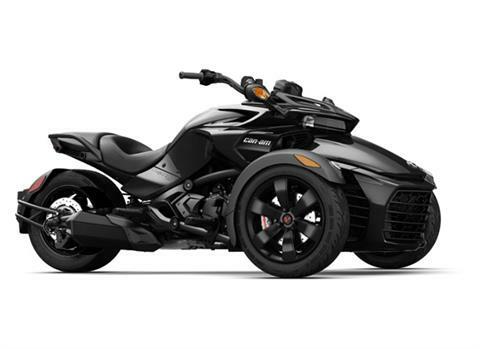 The Spyder F3 model is a great starting point for your open road adventure, with its outstanding engine, cruising riding position and head-turning style. 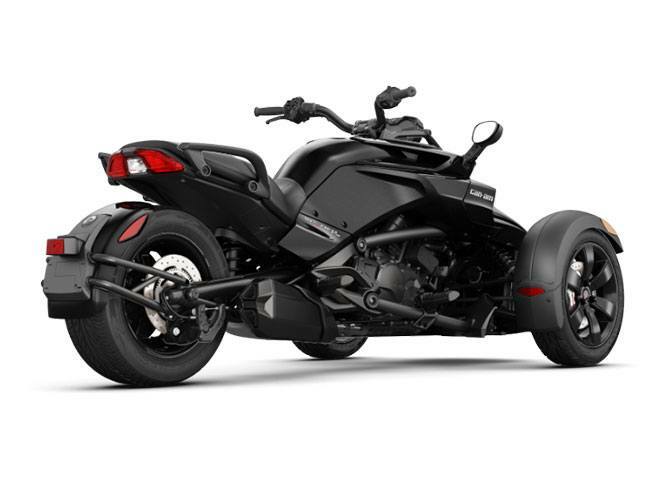 STAND OUT IN THE CROWD: The Spyder F3 has a muscular design that turns heads as you cruise the open road. Its front grill and exposed engine give it a bold presence, while the overall architecture is designed with style in mind. A SMOOTH AND QUIET RIDE: These premium wide-diameter shocks are quiet at all speeds and ensure a plush ride even on bumpy backcountry roads. BOLD AND CONFIDENT LOOK: Designed specifically for the Spyder F3, these black painted wheels evoke confidence around every curve. 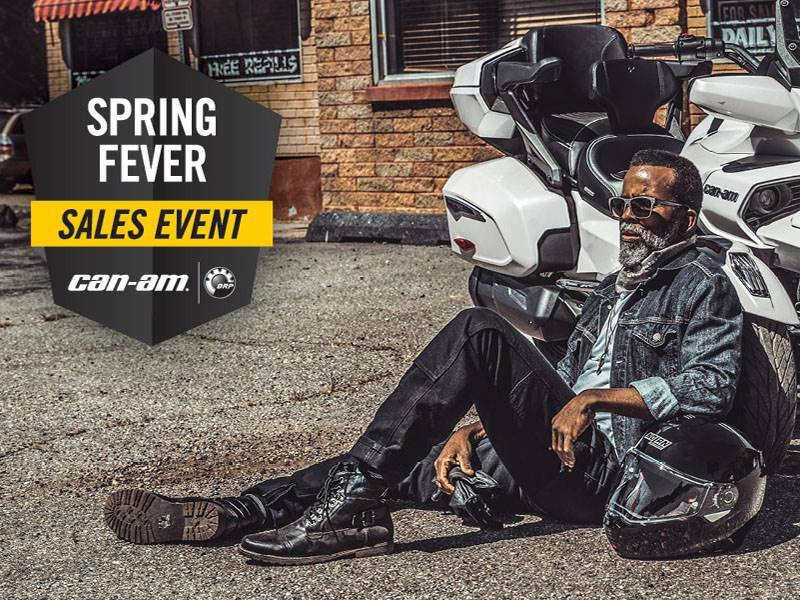 ENGINEERED FOR THE ROAD AHEAD: No matter what road or weather conditions you encounter, ride in confidence with the most advanced Vehicle Stability System in the industry. 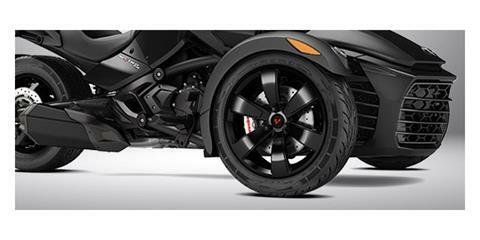 The Stability Control System helps you keep your balance, the Traction Control System provides the optimal grip, while the Anti-0lock Braking System combined with the Brembo Brakes deliver maximum braking performance.